Sega has released a new teaser trailer revealing collaboration between their mobile location-based Megami Tensei title, Dx2 Shin Megami Tensei Liberation, and Bayonetta! 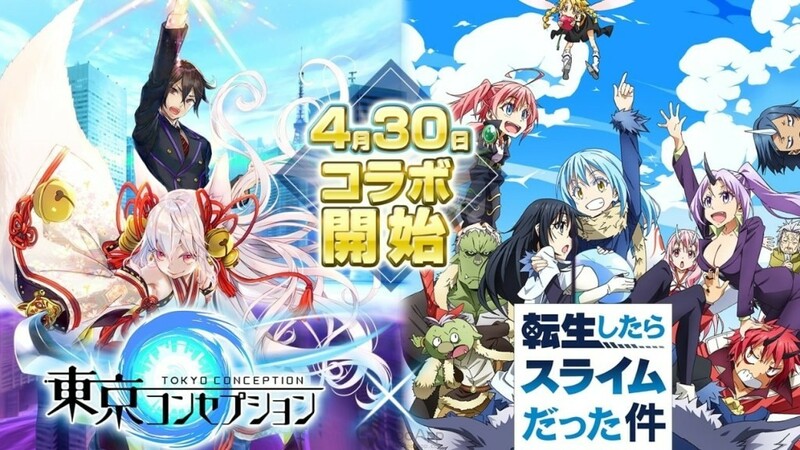 The collaboration was announced in the game’s first-anniversary live-stream. 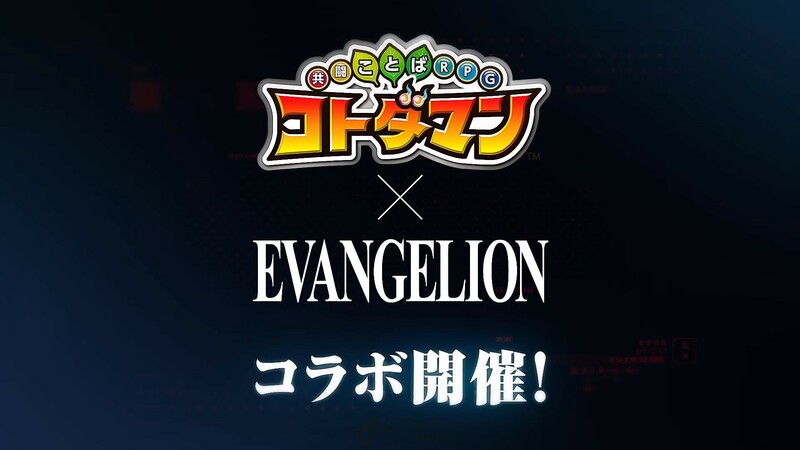 The company has yet to reveal any information on what the upcoming collaboration will feature, but the collaboration was teased for February this year. 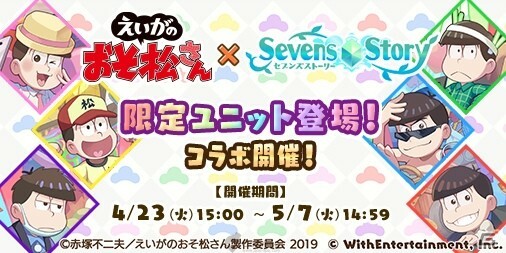 During the live-stream, another collaboration was also teased. What the collaboration will have has yet to be revealed. The unrevealed collaboration is set to come after the Bayonetta collaboration.